The Islamic State today said it was behind a series of bomb blasts and shootings that have left at least 129 people dead and more than 350 wounded in central Paris on Friday night. 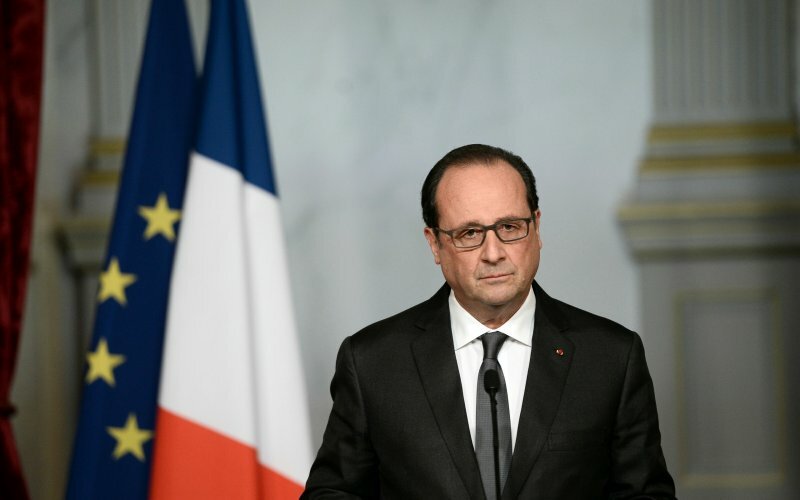 Hollande vowed to hit back against the militants. “France will be pitiless concerning the barbarity of Daesh,” the French president said. Needless to say ,we should extend to France our deepest condolences. We should also realize that France is increasingly emerging as a frontline state in fight against terror . I think the French and European countries could really benefit from using America's unvarnished experience against terrorism .